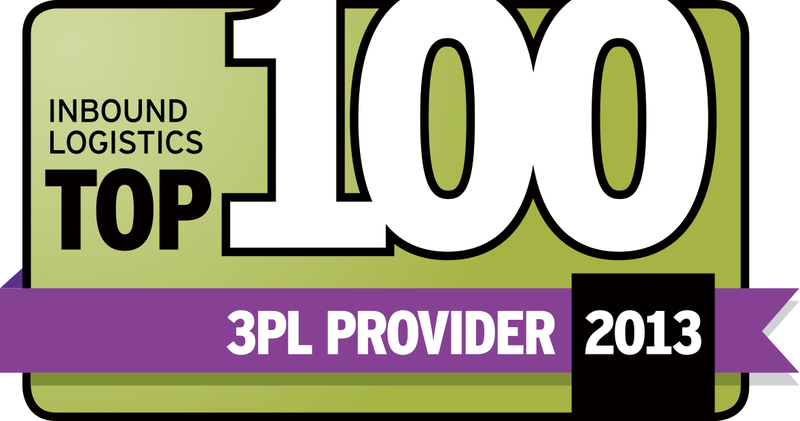 HICKORY, NC (August 7, 2013) – Enterprise third-party logistics (3PL) provider Transportation Insight has been selected by Inbound Logistics magazine as a Top 100 3PL. In its July 2013 Super-Issue, Inbound Logistics features Transportation Insight as an industry-leading 3PL. Transportation Insight’s end-to-end supply chain solutions encompass domestic transportation, international shipping and warehouse sourcing. Featuring a bundled solution and value-added services, the 3PL provides customized supply chain services that create long-term value and enable clients to maintain control of their customers’ experience. In 2013, Transportation Insight also received national recognition as the first 4PL asked to join the International Warehousing and Logistics Association (IWLA) and for its continuous improvement methodology, Extended LEAN™. The Extended LEAN approach examines logistics processes outside a company’s four walls and applies LEAN principles throughout the supply chain to connect and optimize industry-wide value streams.